We pride ourselves on customer service and ensure it is all about the experience! Have you heard about an Instagram Print Station? Snap a Selfie, Hashtag it and Print! Call us on 1300 996 899 to book one today. What a great way to get the party started with a Photo booth! Have all the fun and craziness captured, printed and shared online. 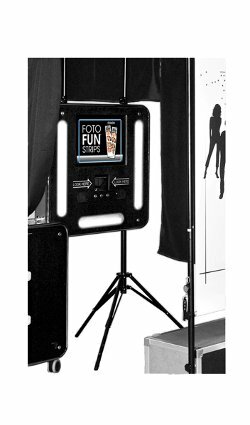 Our Portable Photo Booth hire is perfect for any event or party from corporate functions to weddings and birthdays, trade shows, product launches, school disco's to school formals and charities. 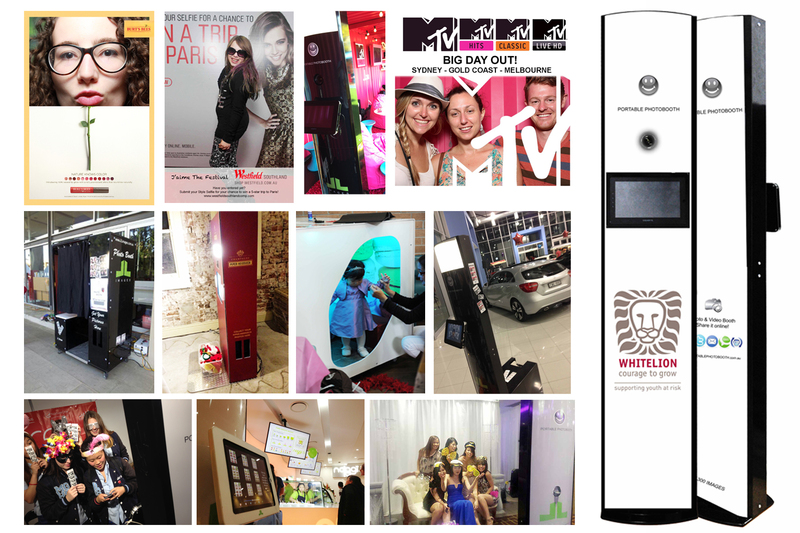 Portable Photo booth offers 4 unique models to market to capture many requirements and unique events that take place. 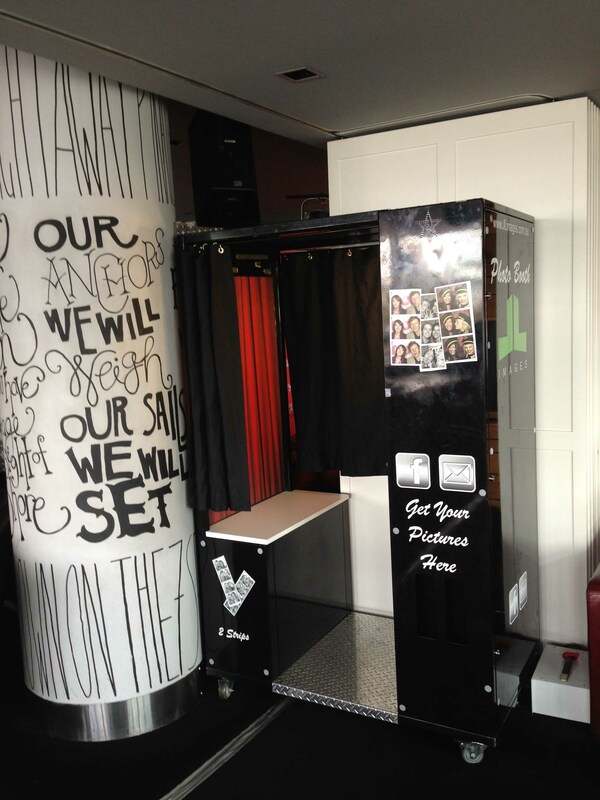 Book a single photo booth Sydney or Australia wide or book multiple photo booths. Photo booth rented hourly, all day or long term. Photos are branded and instantly printed, an attendant is included and you receive a softcopy of the photo strips. Optional features include: Email, Instagram, Facebook, Twitter & Video along with full skinning/branded corporate photo booths and custom backdrops are available. Props and guest books are also a must have. 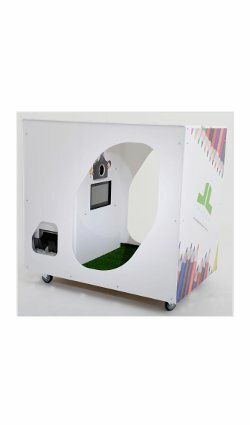 Only require a photo booth that does not print but only emails or a video booth? We sure can! 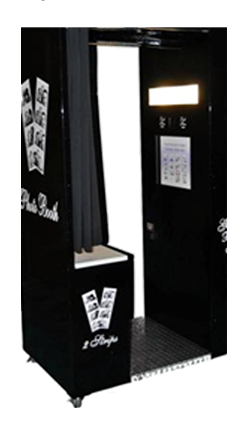 We are very flexible and can customise a package to suit and help you choose the right photo booth for your next event! From $300 Unlimited Photos & Props. Books now Weddings, Corporates, More. 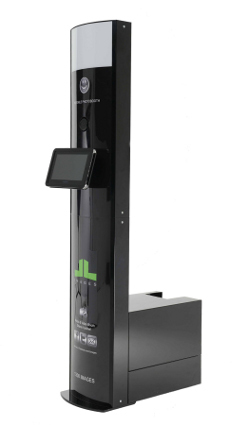 Portable Photobooth is a part of JL Images Pty Ltd - offering Photography and Cinematography services. Now a true one stop shop. Visit JLimages.com.au for Sydney Photography and Cinematography services from corporate functions, corporate headshots, wedding photography, wedding cinematography and events through to portraits and boudoir photography. We are huge supporters of many charities and donate monthly to Westmead Childrens Hospital - Oncology Clinic. Don't tell us how good we are, tell us where we can improve. Thank you so much for organising the photo booth for us. All the guests enjoyed it immensely and I am very impressed by the customer services and friendliness of the attendant. Happy to write a testimonial for you guys any day :) "Shumaila @ AIPE"
Thanks for helping us thru out the booking process. The person who came to setup the gears came with his professionalism. I have personally received many good feedbacks on the photobooth and we will definitely be coming back for our next event with you guys! The person we got this year was great, he was keen to help and explain what to expect with everyone! We had good feedback for this person, please help me to pass our thanks to him! "Raymund @ Nestle"
Perfect!! thank you!! the photobooth was great, everyone loved it!!! all great feedback, only downside was people mentioned there weren't enough props. but it was still fantastic! "Melissa & Andrew's engagement"
It was great , loads of fun.....The guy (sorry forgot his name) was friendly, approachable and very accommodating.."Brenda's birthday party"
Ven was an excellent easy going and friendly attendant. Gave me no headaches. Came set up and did his thing so that was good. "Kelly & Jeremy's wedding"
We want to thankyou for providing such a wonderful service at our wedding. It was a pleasure to have Junior man the photobooth, and our day was better for it! "Lindy & Pavle's wedding"
Rob looked after us and I need to let you know how impressed I was with Rob. He did an amazing job. All our guests were impressed with the whole set up with the inclusions of photos and photo stick. "Soonee for her daughter's 10th birthday"
Thank you for the great deal and experience. Everyone thoroughly enjoyed the photo booth – the time allocated and the props available. Thank you for all the copies provided and USB at the end of the night - Very much appreciated and would use you again and highly recommend you to our colleagues. "Anna @ Grinders Coffee"
It was awesome. Definitely have had some 'shady' experiences with any type of on line deal - so was a bit sceptical. Junior was great and the kids loved it. Will definitely recommend you again and hopefully use your services in the future. "Niki's birthday"
Thank you very much for your services. The photobooth went well last night. We don't have any feedback for Miki because everything went very smoothly. "Alexandra @ Westpac"
The party was great and the photobooth provided that extra bit of entertainment, that had everyone just amazed and delighted with the experience. Staff were fantastic and very helpful. Thanks again. "Judy's joint party"
There are easy payment plans, terms and options for payment. PLUS: props at no extra cost! Want to further customise? Contact us! PLUS: choose either a guest album or props at no extra cost! Extra hours required or want to further customise? Contact us! Extra hours required? Contact us! 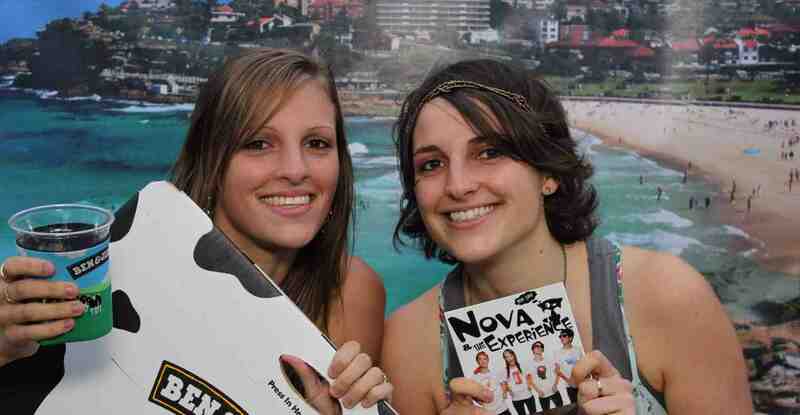 Sticker photo strips solution for MTV Big Day Outs in Sydney, Melbourne and Brisbane. Users stick their printed selfies on the back of their phones. 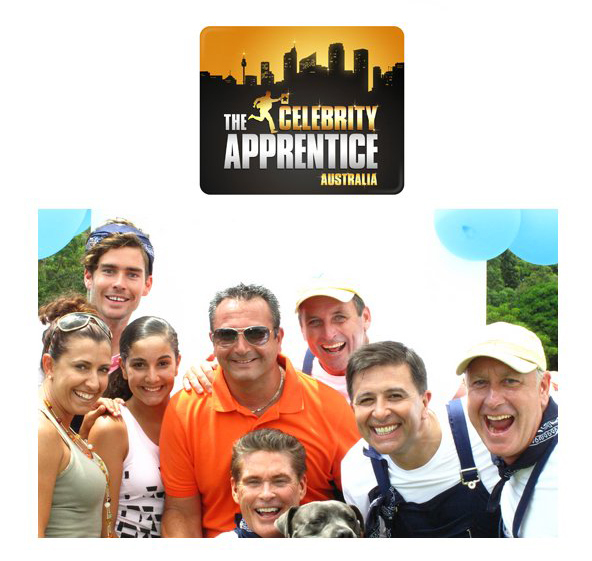 Westfield centres nationally looking for a provider with Australia wide coverage who can handle 22 photo booth activations in each centre all on the same day. The Fashion Week was the perfect opportunity for this and involved custom backdrops and social media sharing. Single custom branded pics, social sharing, data capture and reporting for Moet Hennessey and their photo booth activation for the annual Randwick races. Regular bookings for Belvedere and Dom Perignon brand at the Marquee nightclub events with the open style booth and a lounge theme set up. Sticker solution for MTV Big Day Outs in Sydney, Melbourne and Brisbane. 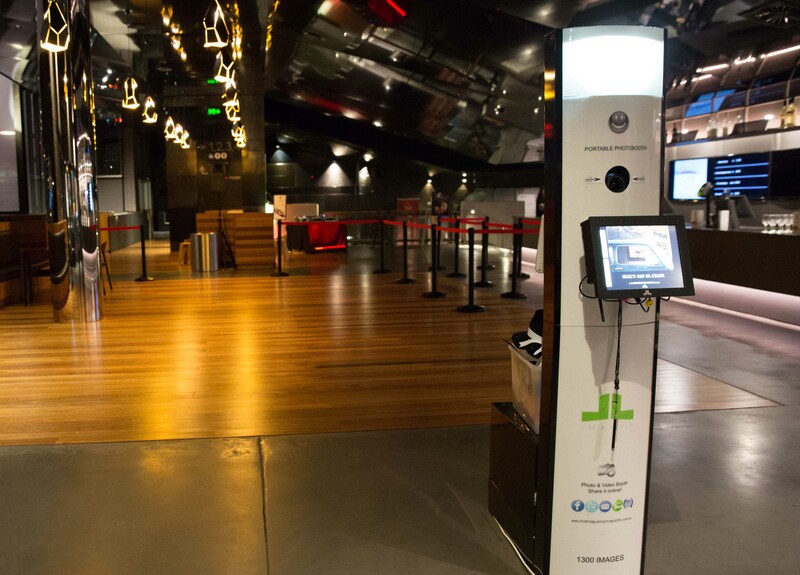 Westfield centres nationally was looking for a provider with Australia wide coverage and can handle 22 photo booth activations in each centre all on the same day. The Fashion Week was the perfect opportunity for this. 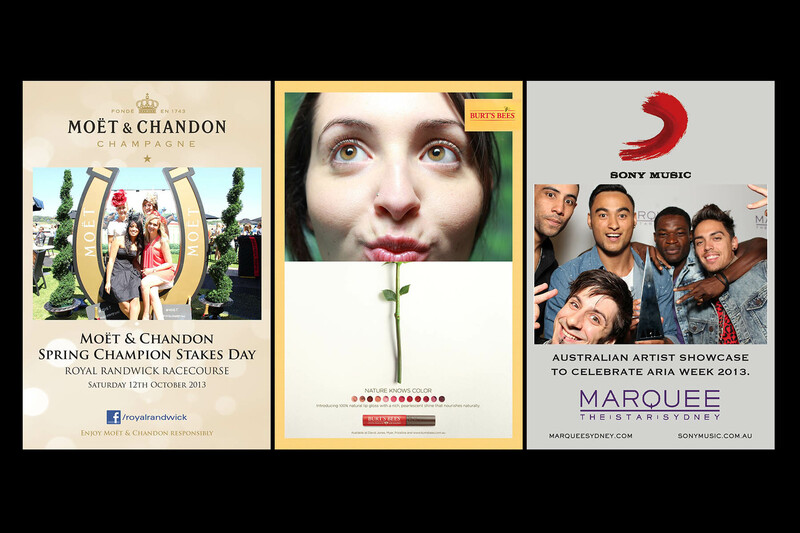 Single branded pics for Moet Hennessey photo booth activation for the Randwick races and the Belvedere brand for Marquee nightclub events. Custom design layout with precision live preview positioning to achieve the ultimate shot, share through social media and report provided back to the client on the sharing stats. Michelle and Tony wanted the ultimate entertainment at the wedding for their guests, the photo booth provided loads of fun, props were a hit and the guest album was a great memory of the night. Naidoc week is a special celebration for the kids of the Aborigine community and the photo booth was the best fun for them to just be themselves. 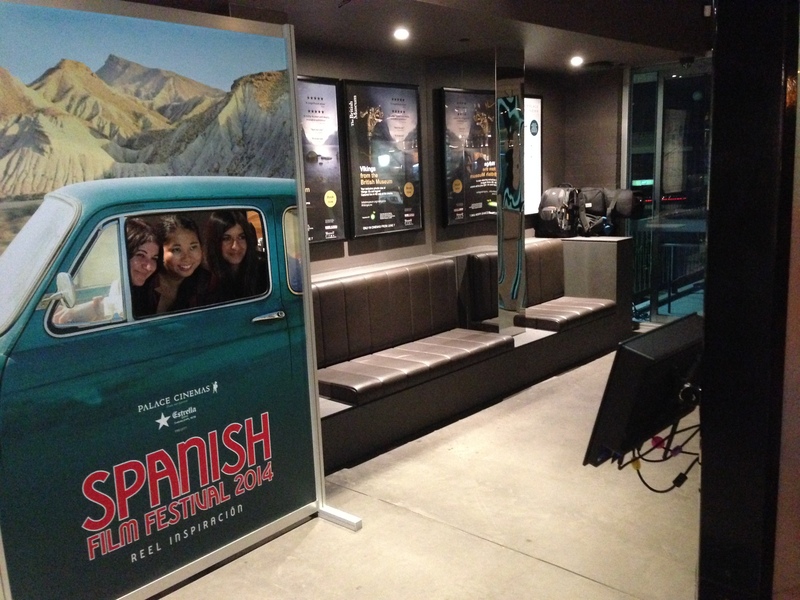 Jupiters Casino seeked sponsorship and branding for the photo booth. Ciroc was the perfect partnership to help increase brand exposure and achieve an increase in beverage sales. White Lion branded the slim booth and used purely the video feature to record guests making secret confessions a topic. There were branded walls provided to protect their privacy. G8 booth activation at the 2 day Careers expo and was a real draw card to attract the students in, to selfies and discuss possibilities in early development and child care courses. Noggi frozen yoghurts booth activation for every new store opening. New customers would pose with their favourite yoghurt flavours and toppings. 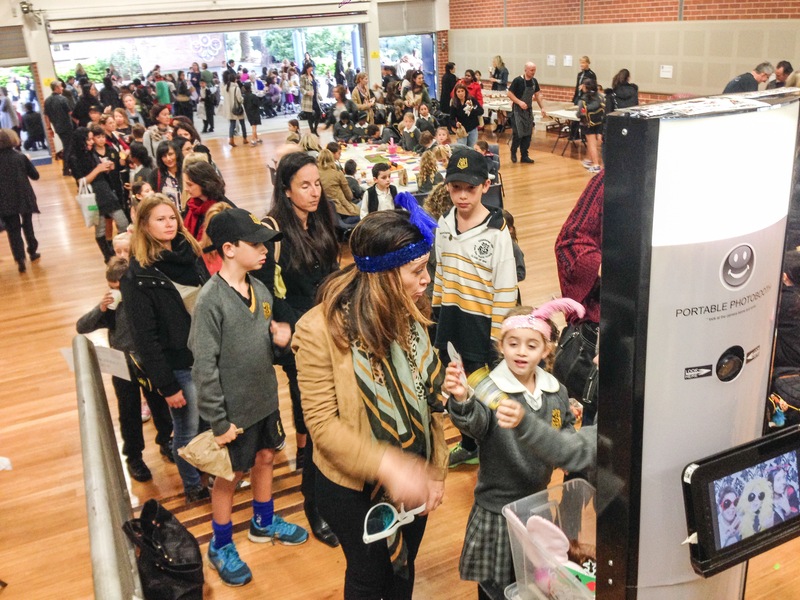 St Catherine's school fete attracted a big crowd queued around the corner and charged $5 per duplicate prints. 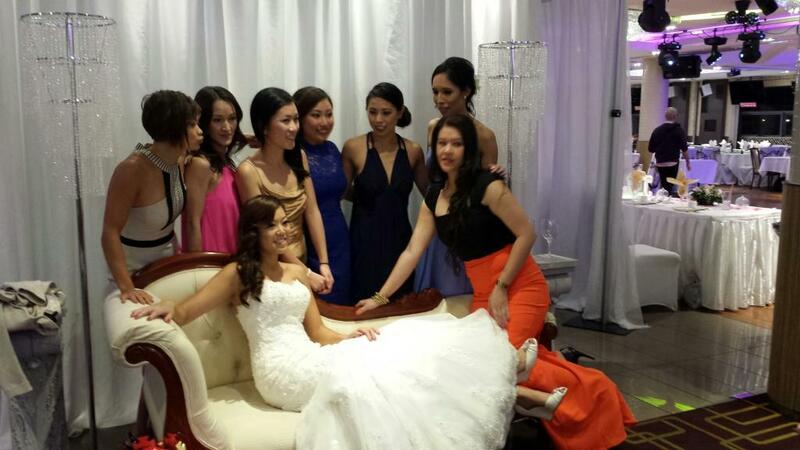 Special $550 Package Unlimited Photos Weddings, Birthdays, Corporate. 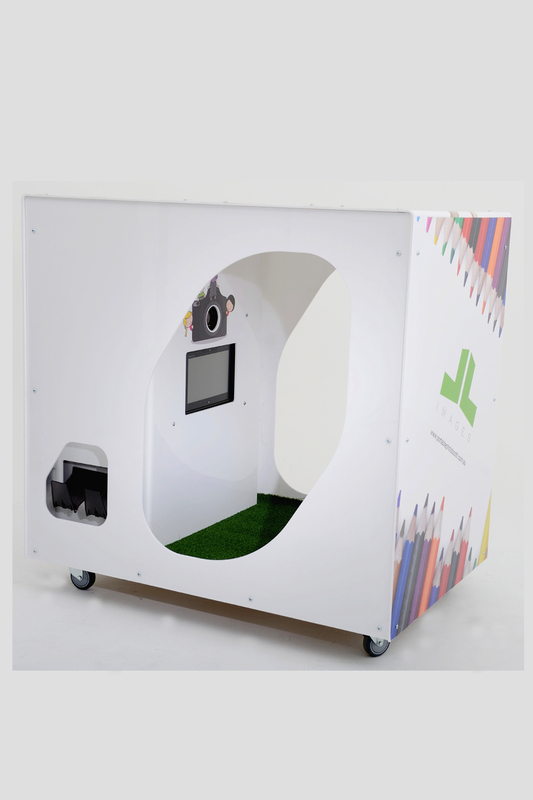 Copyright © 2014 Portable Photo Booth. All Rights Reserved.